It’s official…AIAG has kicked off the Supply Chain 2025 industry survey project in partnership with Thomson Reuters! Beginning with interview-based discussions in Asia, followed by interviews in Europe and North America, the goal of this collaborative and far-reaching survey effort is to better understand “top of mind” concerns and subsequently areas of future strategic focus for industry leaders in different regions. Following early exploratory conversations, the second phase of the project will include a larger scale survey – again by region – to more fully explore concerns and actions around a number of global supply chain topics, including the following: electrification of vehicles, impact of increased technology (and demand for technology) in vehicles, globalization and global sourcing decisions, talent and labor concerns, capacity management, social trends and environmental regulations, and changing societal attitudes toward mobility and vehicle ownership. 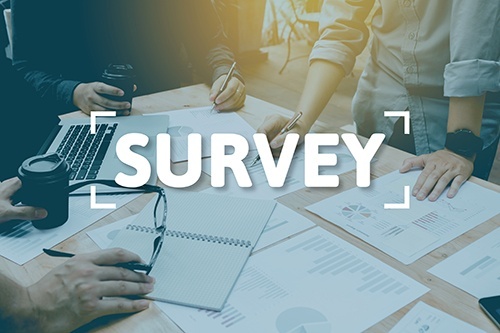 The data gleaned from all phases of the interview and survey process will allow AIAG and the industry at large to better strategize and plan for the future, based on leading current trends and emerging issues identified during the survey project.